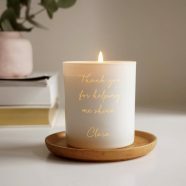 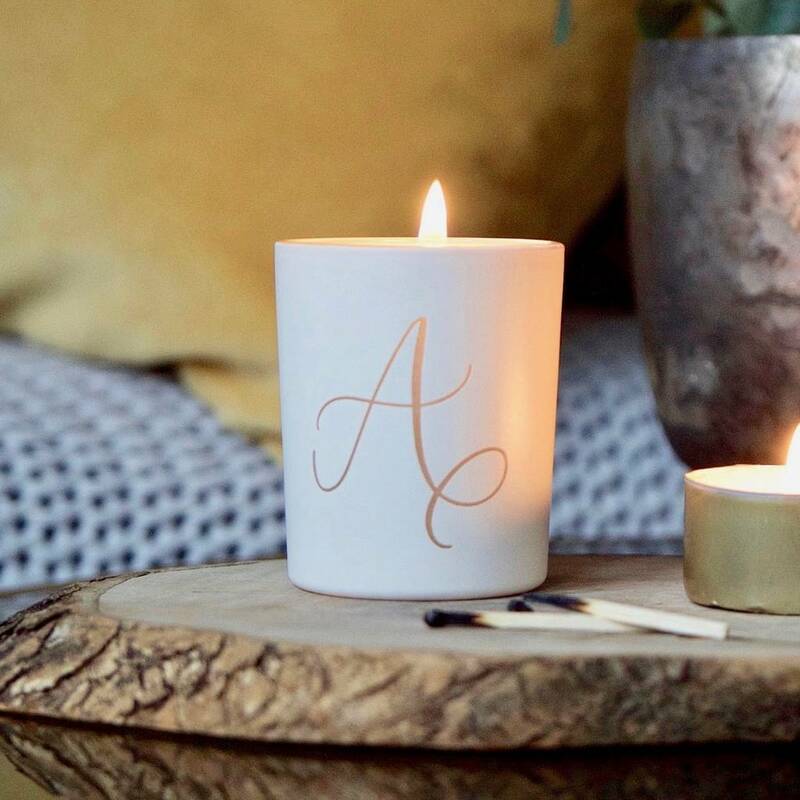 A really beautiful and stylish scented votive candle, carefully etched with the calligraphy initial of your choice. 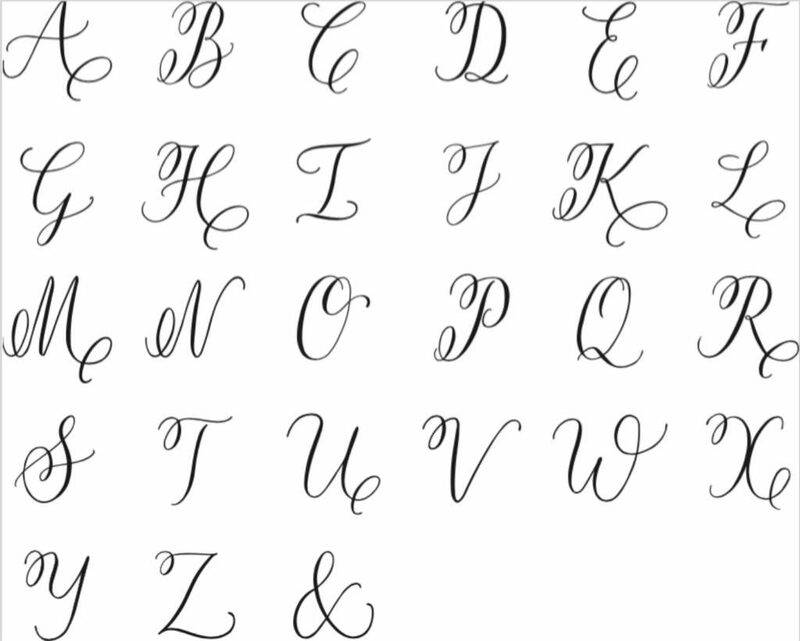 Our calligraphy alphabet is very special and has been designed letter by letter, just for us. 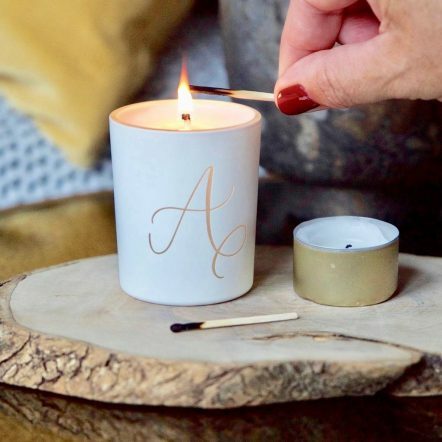 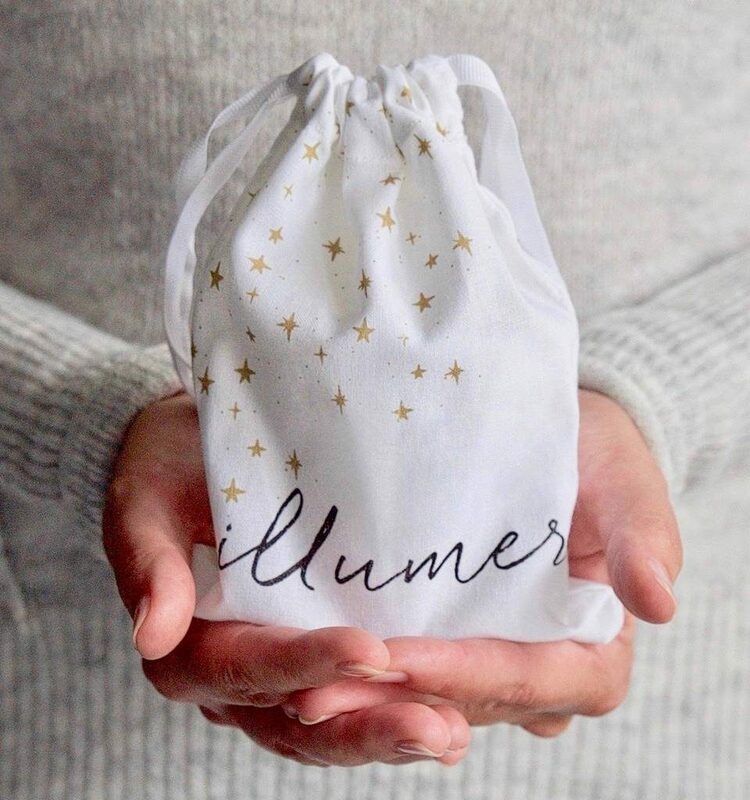 See your beautiful initial softly illumiated by candlelight when lit. 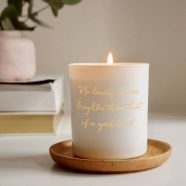 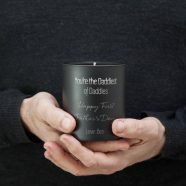 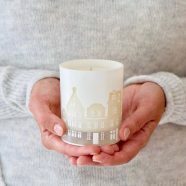 This sweet votive candle makes a lovely gift which can be enjoyed even when your candle has burnt down. 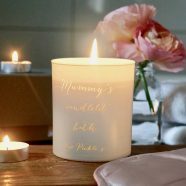 Simply place a tea light or flowers in the glass jar and continue to enjoy it.